I love the entire series. This book was harder to get through but she warned us it would be detailed and harder to handle. Love her character and cant wait to read the next one. 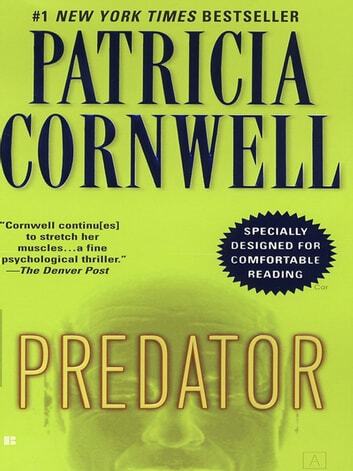 This is the last cornwell book i read. i liked the scarpetta series until the previous book. this book is written as if being narrated to a bunch of 8 year old kids. Geez! How does Cornwell think of all this gruesome stuff? Great read!